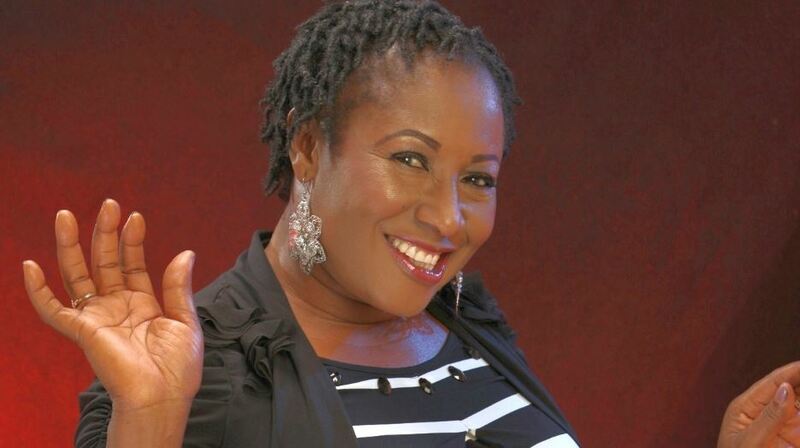 Veteran Nigerian actress Patience Ozokwor alias Mama Gee says her one regret in life is not marrying the love of her life during her yesteryears. In an interview with Punch, ‘Mama G’ said her parents stopped her from marrying her lover from the University of Nigeria. Ozokwor recalled how her mother – a strict disciplinarian- married her off after her secondary school education. “My mother was a kind of woman that always liked to punish any child that misbehaved publicly. You know all those Christian mothers that would be in the disciplinary section to punish children. So, she didn’t want her child to come out of secondary school and not get married because she was afraid you could bring her to where she had been punishing people,” said Ozokwor. The Nollywood star added that it resulted in a huge fight with her parents but she eventually gave up. “She insisted I must get married. I said okay but I had a suitor. But she said no. I didn’t know what to do because I had put all my eggs in one basket; he was in the University of Nigeria, Nsukka. I was waiting to go to school so that I would marry him but my mother wouldn’t wait. So I had to obey her. There was a big fight but in our days, you would not be the one to say I will marry this person; it was your parents that would have the final say in your marriage, so I had to give up,” added ‘Mama Gee’. Years later, when her husband died, she still couldn’t remarry because of her children. “There was a time I wanted to remarry but my children said no. They are all grown now. They said if they were young, they wouldn’t have objected. Now that they are grown, they say they will be my husband and they have been trying. “The only thing they don’t do is go to bed with me (laughs). They said that their friends would laugh at them that their mother abandoned them, but I didn’t see it that way. It really brought problems. I wanted to remarry but my sister and other relations came and said that I should concede to them and I accepted but with the condition that they would also listen to me anytime, I tell them to stop being friends with any of their friends that I don’t like and they agreed. So we have been managing one another,” the mother of three added.